A man without any medical education was found to have worked as a surgeon for six months in Children’s Hospital #2 in Ulianovsk, in Central Russia. The name of the 43-year old fake surgeon is Aleksey Roshchin, according to ITAR-TASS citing Vasily Zima – Chief assistant to the Prosecutor of the Ulianovsk Region. The man got hired when he presented a fake diploma to the hospital human resources department. Before that, he spent 10 years working in the emergency room. The man failed to prove the authenticity of his medical education at a planned inspection of legality, which is regularly carried out among state civilian services. The Prosecutor’s Office is filing the criminal case against Roshchin. 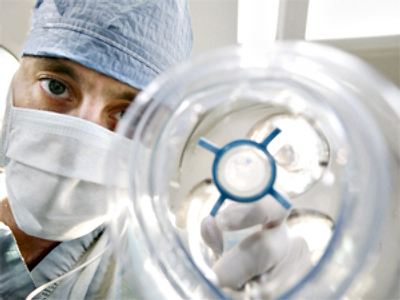 The actions of the fake surgeon can be classified as a crime in accordance with part 3, article 327 of the Criminal Code of the Russian Federation – “deliberate use of fake documents.” If found guilty, the punishment may be correctional labor for up to two years, or three to six months in jail. At present, Vasily Roshchin has been removed from duty. This occurence appears to indicate that the medical facilities in Ulianovsk do not maintain a sufficient level of control of their staff. In connection with this incident, the Regional Prosecutor’s Office has instructed the Mayor of this city to correct all infringements disclosed and punish those responsible. 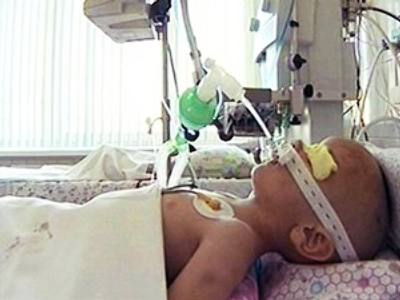 According to experts, the annual mortality from medical errors in Russia reaches 50 thousand, some of them children.